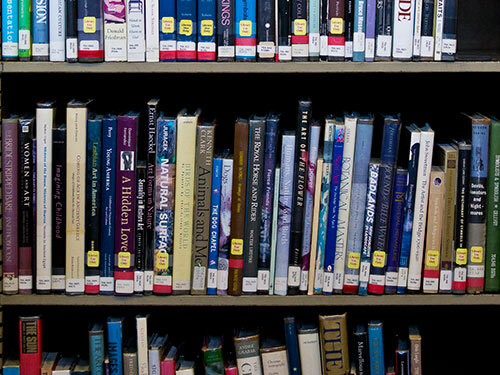 Do you need a book or magazine article that the Free Library of Philadelphia does not own? Contact the Interlibrary Loan department, and we will borrow it for you from another library somewhere in the world. Our new Online Interlibrary Loan System is available now! STEP 1 Please read our Guidelines first. STEP 2 Have your Library Card and PIN ready. Users must have a valid library card and a valid PIN from the Free Library. If you don't have a library card, please register for a card. If you don't have a PIN, please call Interlibrary Loan office at (215) 686-5360 or e-mail ILLrequest@freelibrary.org or visit your nearest Free Library. If you have any questions, please view the ILL FAQ or contact Interlibrary Loan office. STEP 3 Register with our Interlibrary Loan System. Yes, I have finished Step 1 and 2 and I want to register now.